Our holiday courses for two years and above are designed to be flexible and to fit in with your holiday plans. 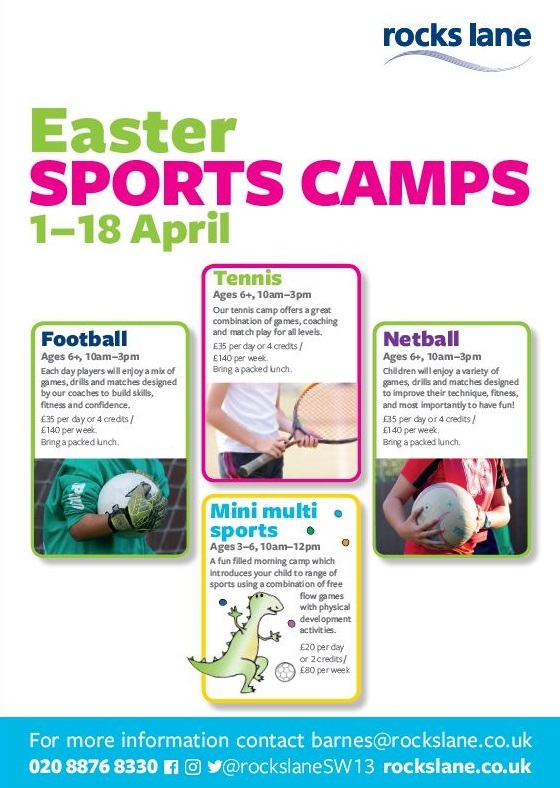 The courses run from Monday to Friday and the booking scheme allows you to book a morning, a day or a week playing a combination of different sports. No need to book weeks ahead or to commit for the whole week. Simply purchase holiday credits ahead, then call us to book onto a specific course. Tennis lessons will be provided by self-employed tennis coaches on our introduction as agent.